Welcome to our escape room blog, we will be telling you the highs and lows of escape rooms we’ve tried and tested across the world. All our posts will be unbiased, we will be honest with our reviews. We are the Underwood’s a team of two sisters !!! Becky and Laura, Becky is the the oldest out of us both but defiantly not old at heart. Becky is great at logical games, maths and observational are her strength in the rooms. Laura is the room wrecker finding all the pieces to fit together, skill and physical are her strength. 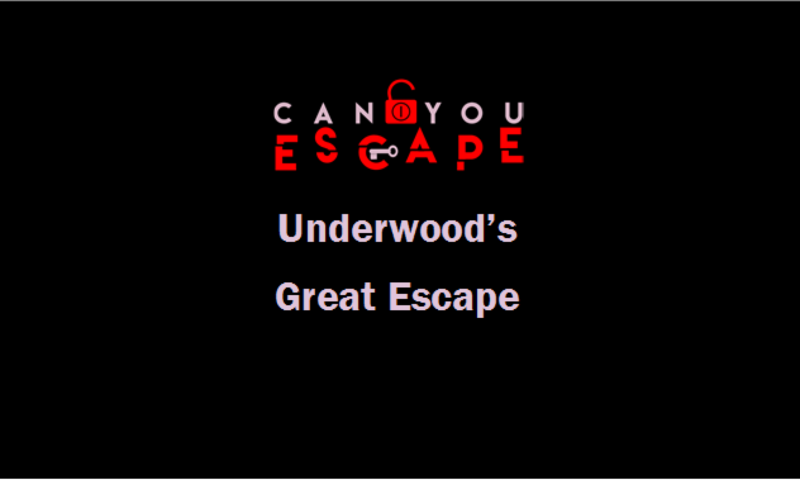 We would both like to thank you for supporting our journey and hope you all enjoy Underwood’s Great Escapes !!! !